Did you know that half the world lives with the threat of malaria every day? On April 25, 2016, people took part in a wide range of activities globally to mark World Malaria Day. As part of this, TTC Mobile and MetrixLab carried out a mobile survey destined for people in the malaria hot spots (Tanzania, Uganda and Kenya) to see how much they know about this life-threatening disease. Did you know that 3.2 billion people in 97 different countries are at risk from malaria today? Even though the mortality rate has decreased by 60% since 2000, there were 214 million cases of malaria worldwide last year, resulting in 438,000 deaths. The World Health Organization has said that there is still not enough funding available to completely end malaria, even though measures to reduce the risk of contracting it do exist. TTC Mobile and MetrixLab set out to test people’s knowledge of these preventative measures in high-risk areas using a short mobile survey. Our participants from Uganda, Tanzania and Kenya were provided with a total of nine multiple-choice and true/false questions such as: Which of the following can repel mosquitoes? A) Banana B) Chili C) Citronella or D) Garlic. Following completion of the survey, we then provided participants with the right answers. Only 53% of participants knew that citronella repels insects. A third of Ugandans chose A: Bananas. 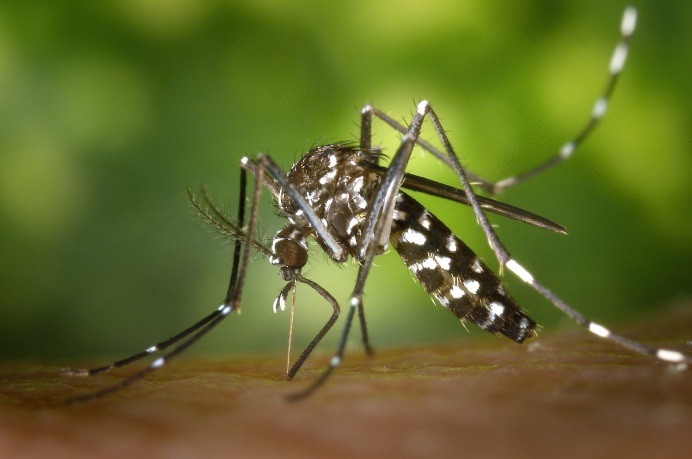 Few survey participants were aware of several important malaria facts, such as the effectiveness of indoor residual spraying or the ineffectiveness of vaccinations as a means of protection. A high number indicated that they would immediately turn to using malaria medication if they experienced malaria-like symptoms, even though symptoms of malaria can be very similar to those of other high-risk diseases that often need a different treatment swiftly. On the positive side, 83% of participants were aware that urban centers do not carry a lower risk of malaria – a persistent myth that originates from a time when no agriculture was allowed inside cities. Many participants were also aware that having malaria once does not make you immune to the disease. The survey findings clearly show that there is still work to be done in increasing people’s knowledge of malaria and what they can do to reduce the risk of its transmission. In recent years, a lot of progress has been made in the treatment and prevention of malaria. On World Malaria Day 2015, for example, TTC Mobile re-launched an interactive SMS campaign in Mali to inform 22,000 people about malaria and how it can be prevented. But there is still more that can be done, through research education programs like the one described here amongst other initiatives, to help bring malaria to an end. Test your knowledge about malaria. Take our online mobile survey here!